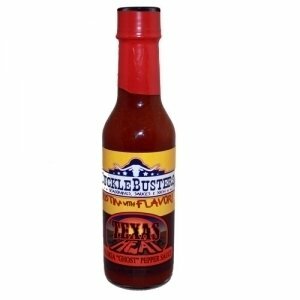 Texas Heat - Habanero Pepper Sauce. Ingredients: Chile Peppers, Water, Vinegar, Salt, Sugar, Onion, Garlic, Habanero, Spices and Xanthan Gum. NO MSG. Naturally Gluten Free.